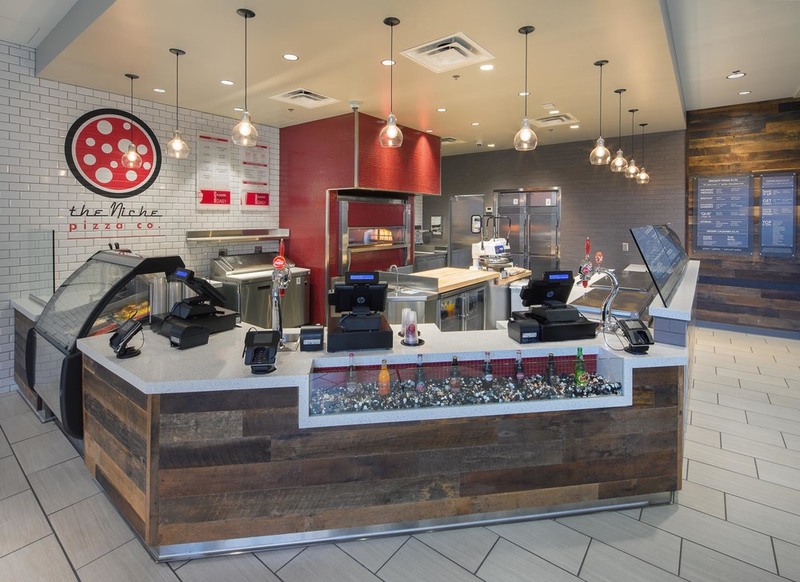 UGA Niche Pizza — Lusk & Company, Inc. 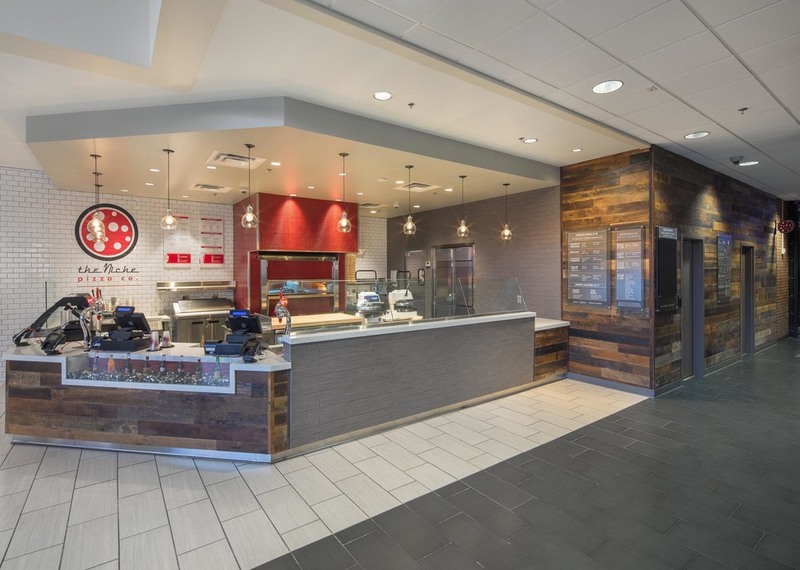 Description: This project for UGA Food Services involved creating a new restaurant space within the Tate Student Center. We created back-of-house storage and food preparation space, installed a walk-in-cooler, food service equipment and a new Woodstone gas-fired pizza oven. 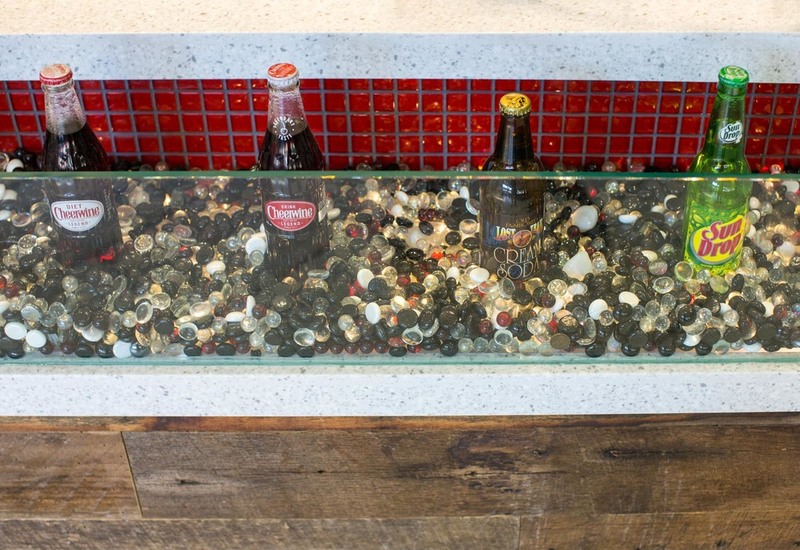 This project also included specialty tile selections, distressed wood accent walls, and specialty lighting. This fast-track projected was completed over Winter break and was up and operational when the students returned for Spring Semester.